As a successful corporate executive or problem-solving engineer, you don’t have time to consistently manage and update your investment portfolio. With multiple IBM facilities surrounding our offices in Wappingers Falls, we specialize in financial planning and wealth management that addresses the unique investment needs of busy professionals. Our goal is to help you make the best use of your company stock options and other compensation plans. 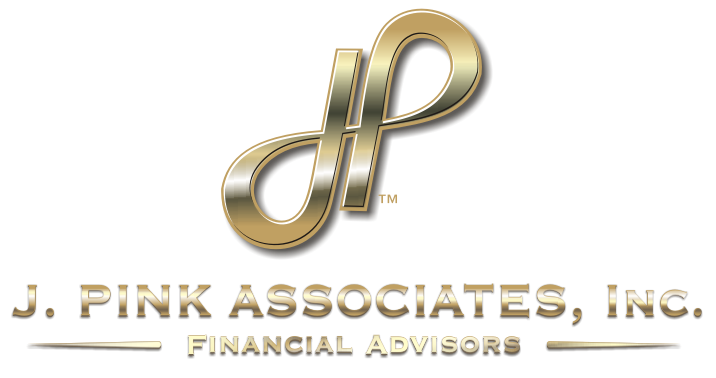 We are deeply committed to helping you integrate your successful career with your life and financial plan to best serve you and your family in the future. Very few financial advisors are aware of the importance of NUA or Net Unrealized Appreciation if you hold appreciated company stock. This is a unique, sophisticated strategy in which the IRS allows you, upon termination of employment, to take your company’s stock out of your 401(k) and convert it to a non-IRA asset so you can use it at will. The Net Unrealized Appreciation tax treatment is a strategy that can reduce the amount of taxes you would have been paying in a direct rollover to an IRA. While NUA is not for every executive or professional, it can be an attractive option when stock has appreciated considerably over time. Our team understands the qualifications and requirements that must be met for the NUA. Click here to Schedule a consultation with our team today or call (845) 790-4300.